(iv) Ph D - External Registration Programmes (ERP). 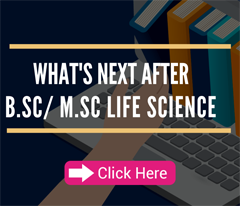 Eligibility criteria, specialisations, areas of research and other details are available at separate links on the IISc website (e.g,, http://www.iisc.ac.in → Admissions → Programmes → PG Research programmes → M Tech (Research)/Ph D → Eligibility). Candidates who are yet to complete their qualifying examinations, but expect to complete all the requirements for admission eligibility (including all examinations, project dissertation, viva-voce etc.) are also eligible to apply provided they can furnish the necessary certificates by 31 October, 2018. PhD in Science Faculty: Astronomy & Astrophysics, Biochemistry, Ecological Sciences, High Energy Physics, Inorganic & Physical Chemistry, Materials Research, Mathematics, Microbiology & Cell Biology, Molecular Biophysics, Molecular Reproduction, Development & Genetics, Neurosciences, Organic Chemistry, Physics, and Solid State & Structural Chemistry. MTech (Research) and PhD in Engineering Faculty: Aerospace Engineering, Atmospheric & Oceanic Sciences, Chemical Engineering, Civil Engineering, Computer Science & Automation, Earth Sciences, Electrical Communication Engineering, Electrical Engineering, Electronic Systems Engineering, Instrumentation, Management Studies, Materials Engineering, Mechanical Engineering, Nano Science and Engineering, Product Design & Manufacturing, Sustainable Technologies, and Computational and Data Sciences – (Computational Science Stream and Computer Data Systems Stream). PhD in Interdisciplinary areas: BioSystems Science and Engineering (offered by Centre for Biosystems Science and Engineering), Energy (offered by Interdisciplinary Centre for Energy Research), Mathematical Sciences (offered by National Mathematics Initiative), Nanoscience and Engineering (offered by the Centre for Nano Science and Engineering), Water Research (offered by Interdisciplinary Centre for Water Research), Cyber Physical Systems (offered by Robert Bosch Centre for Physical Systems). 3 Master’s degree in Engineering/ Technology/ Architecture/ Agriculture/ Pharmacy/ Veterinary Sciences Desirable to have valid GATE score / NET JRF. 4 MS/MBA (post BE/B Tech) – (applicable for the department of Management Studies/Ecological Sciences) Desirable to have valid GATE score / NET JRF. 5 Bachelor’s degree or its equivalent in Engineering/ Technology from any centrally funded technical institutions, with a minimum CGPA of 8.5 out of 10 or its equivalent either of seventh semester or at the end of eighth semester. Desirable to have valid GATE score / NET JRF. Desirable to have valid GATE score / NET JRF. *The GATE score should be valid as on August 1, 2018. Candidates securing the valid GATE score for the years 2016/2017/2018 may apply. 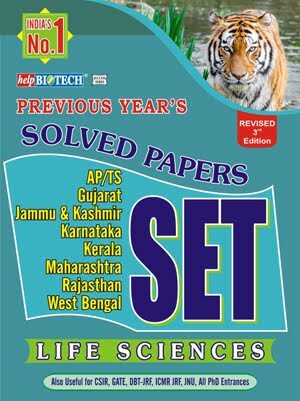 ** NET JRF includes - CSIR-UGC NET for JRF; UGC-NET for JRF; DBT JRF; ICMR JRF; JEST; NBHM Screening Test 2018; INSPIRE. Short-listing is based either on performance in national entrance tests or on the academic performance in the qualifying degree examination as per the table above. The final selection is based on the performance in an interview (in some of the departments, a written test will precede the interview). II (a).1. Master of Technology (M Tech) in (1) Aerospace Engineering, (2) Chemical Engineering, (3) Civil Engineering, (4) Computer Science & Engineering, (5) Instrumentation, (6) Mechanical Engineering, (7) Materials Engineering, (8) Microelectronic Systems, (9) Signal Processing, (10) Systems Engineering, (11) Transportation & Infrastructure Engineering, (12) Climate Science, (13) Computational Data Science, (14) Earth Science, (15) Electronic Systems Engineering, (16) Electrical Engineering, (17) Communication & Networks and (18) Nano Science & Engineering. ELIGIBILITY Candidates possessing a minimum of second class in a Bachelor's degree in an appropriate field of Engineering / Technology with a valid GATE 2016/ 2017/ 2018 score; and Master’s degree in Science, Physical Sciences, Mathematics, Statistics, Geology, Instrumentation, Electronics or Master’s in Computer Application with a valid GATE 2016/ 2017/ 2018 score are eligible to apply. 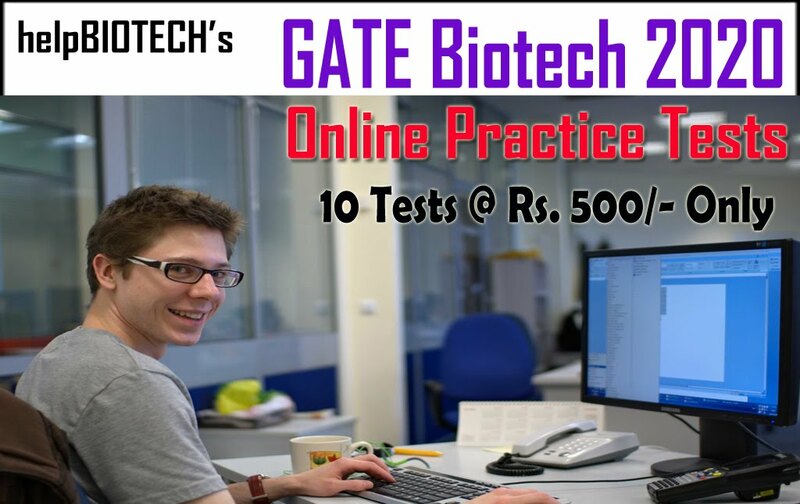 For M Tech programmes with serial numbers 1 to 11, selection will be based on valid GATE score, whereas for the programmes with serial numbers 12 to 16 short-listing will be done based on a valid GATE score, followed by an aptitude test and an interview and for the programmes with serial numbers 17 and 18 the selection is based on only interview, as per the schedule given on the IISc website under Important Dates. ELIGIBILITY Candidates possessing a minimum of second class in Bachelor’s degree in Engineering / Technology / Design / Architecture with valid GATE 2016/ 2017/ 2018 / CEED 2018 scores are eligible to apply. Short-listing will be done based on a valid GATE / CEED score followed by a Design Aptitude Test and interview as per the schedule given on the IISc website under Important Dates. Selection will be based on the performance in the Design Aptitude Test and interview. Selection list will be made available on COAP and will receive admission offers via COAP only. II (c). Master of Management (M Mgt) ELIGIBILITY Candidates possessing a minimum of first class in Bachelor’s degree in Engineering / Technology or equivalent degree with a valid GATE 2016/ 2017/ 2018 /CAT 2017/GMAT scores are eligible to apply. Short-listing will be based on a valid GATE / CAT /GMAT scores followed by a group discussion and interview as per the schedule given on the IISc website under Important Dates. Selection will be based on the performance in the group discussion and interview. (1) Biological Sciences, (2) Chemical Sciences, (3) Physical Sciences, and (4) Mathematical Sciences. ELIGIBILITY Candidates possessing a minimum of first class in B Sc or equivalent degree in Physical, Mathematical, Chemical, Biological Sciences (including Bachelor’s degree in Pharmacy, Veterinary and Agricultural Sciences) with valid JAM 2018 Score are eligible to apply. Candidates who clear JEST 2018 are also eligible to apply for the Physical Sciences stream. 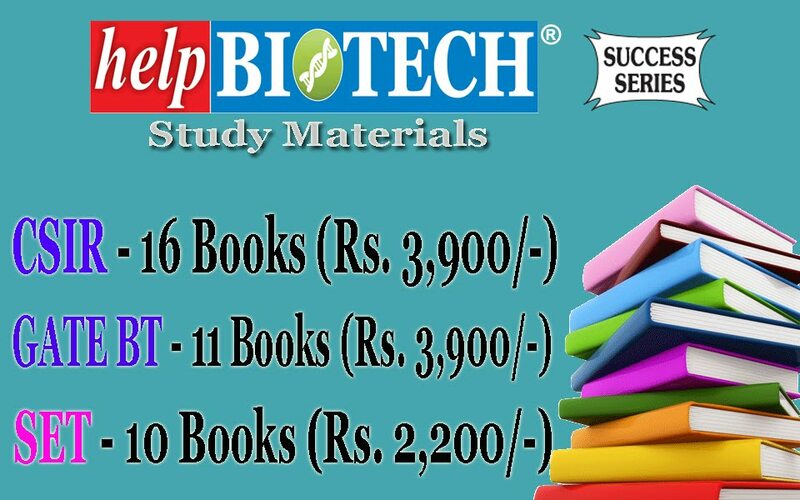 BE / B Tech degree holders who qualify in Mathematics/Mathematical Statistics paper in JAM are eligible to apply to Mathematical Sciences discipline, and those who appear in Biotechnology paper in JAM to Biological Sciences discipline. Short-listing will be based on JAM 2018 score for all the four disciplines. Short-listing for Physical Sciences discipline will also be based on JEST 2018 score for those cleared JEST 2018. Selection will be based only on the performance in the Interview for Chemical Sciences and for other disciplines based on the combined performance in the JAM and in the Interview. ERP is offered for working professionals from (1) R&D Organizations / Industries and (2) Faculty members from Engineering, Agricultural, Pharmaceutical, Veterinary, Medical Colleges/ Universities, recognized by the appropriate government agencies. The candidates must be officially sponsored by their employing organizations. The departments to decide on whether they will admit ERP candidates to their Ph D programmes. The required qualifications remain the same as for the regular candidates, except for the requirement of qualifying in one of the national entrance tests. However, qualifying in one of the national entrance tests like CSIR-UGC NET for JRF, UGC-NET for JRF, DBT JRF, ICMR JRF, GATE, NBHM is desirable. Further, the candidate should have completed two years of full-times employment in the current organization. 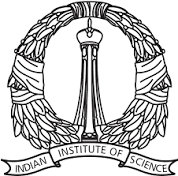 Selection will be based on performance in an interview to be conducted at IISc. HOW TO APPLY Applications for all the programmes mentioned above are available online only, hence candidates should apply online. Visit our website www.iisc.ac.in → Admissions for more details and register yourself online for filling online application. *The fee is non-refundable; any bank or payment gateway service charges must be borne by the applicant. Payment options: Online payment through net-banking, debit card, visa/master credit card. Reservation for OBC/SC/ST/Persons with disability (PwD) and Kashmiri-Migrant (KM) candidates: As per the Government of India regulations. Grade/class of qualifying examination is relaxed to a “pass class” for SC/ST candidates. 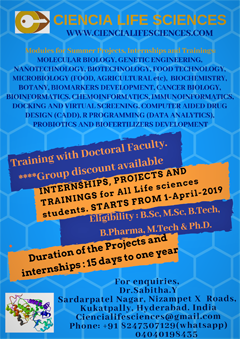 Scholarships: All the regular students (except M.Mgt) who join the Institute are eligible for scholarship from MHRD/ CSIR/ UGC/ ICMR/ DBT/AICTE/ DAE (NBHM) depending upon their mode of entry. Scholarships from many Indian and multinational agencies, and business houses are also available for meritorious students. It is desirable that the applicants consult the department websites to obtain further information regarding the research areas of the individual departments/centres/units.